Smartphone have become such an important part of our lives and are so easily recognized in our daily activities that the business side of the phenomenon is constantly growing and has been in bloom for quite a while now. A huge part of the smartphone business is represented by the software side of things, to be more specific, apps. Mobile apps are one of the most popular way to put out content and not only provide services, but also push advertisement and expand on an existing brand. Now let’s focus a bit more on apps. Apps are usually downloaded from app stores, which pertain to different companies. The biggest app stores currently are the Apple App Store and the Google Play Store. 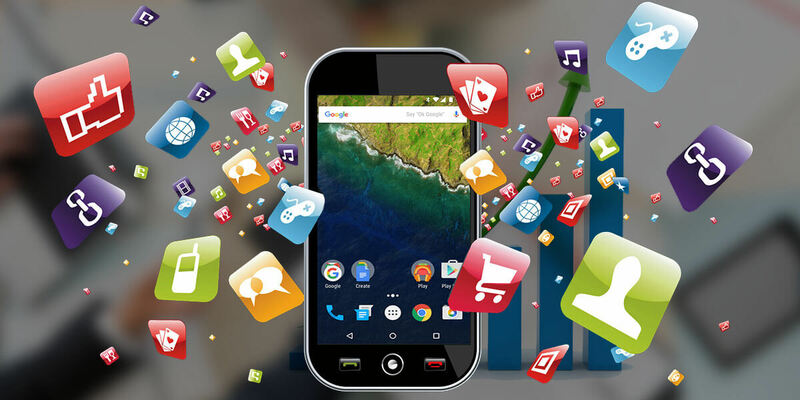 The Google market is seen as a simple platform to download apps of various natures for smartphone users, but for app developers and ventures that seek to expand into the mobile industry, the Google Play Store is a huge land of opportunities. 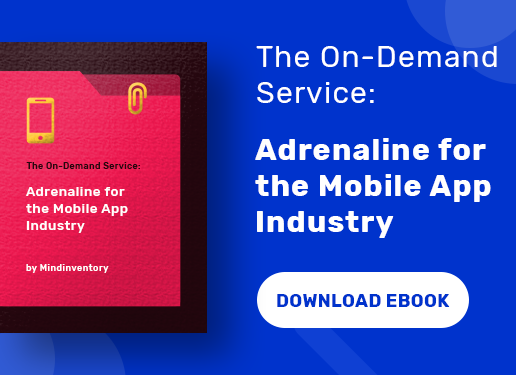 Currently holding the most market shares, it dominates at such an extend over the competition, that not having your app on the Google app store is not only a great revenue flow that went down the drain, but also a detriment to your organization. 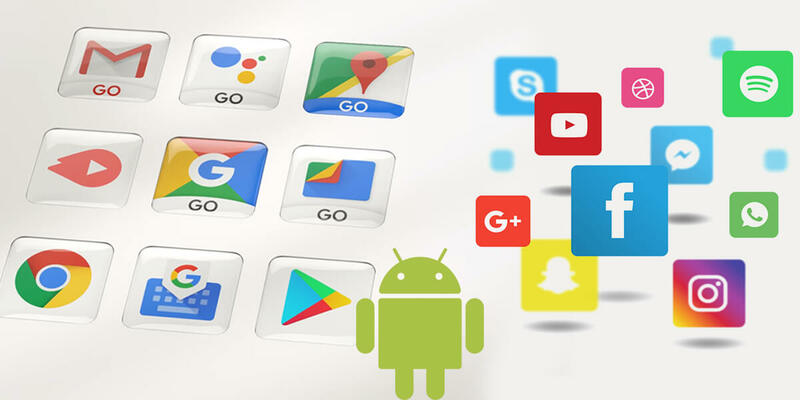 As specified earlier, Google hold the most shared in the app market at the moment, and the popularity of the platform only goes up as the name is tied to various other highly popular platforms and services such as YouTube for example. The Android operating system is the go-to in terms of mobile OS solutions, except of course, if you have an Apple device. To create an app for Android means to create an app with exposure to insane amounts of potential customers. Probably the biggest perk of Android is the fact that it is open source. To keep it light on tech and boring terms, Android is available for any wanting developer to tinker with and create an App that supports and is compatible with Google’s platform. This is a great opportunity, especially for smaller companies and ventures, to put their product on the top app market available without spending ridiculous amounts of money on app development and production costs. 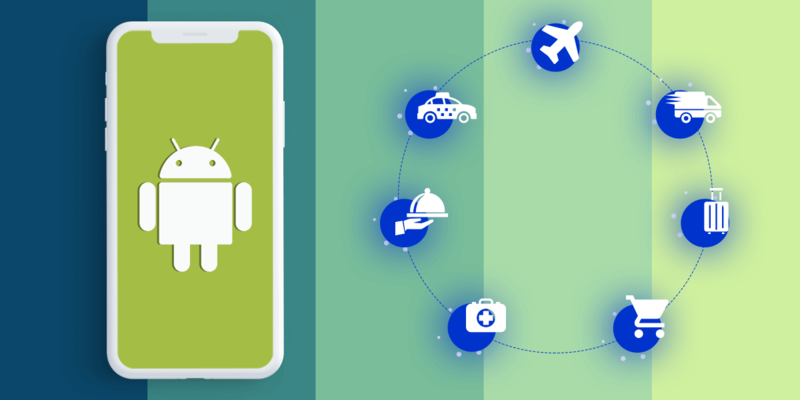 Android provides a great software development kit, or for short, SDK, which allows Android app developers to more easily manipulate and use the Android environment into their favor. 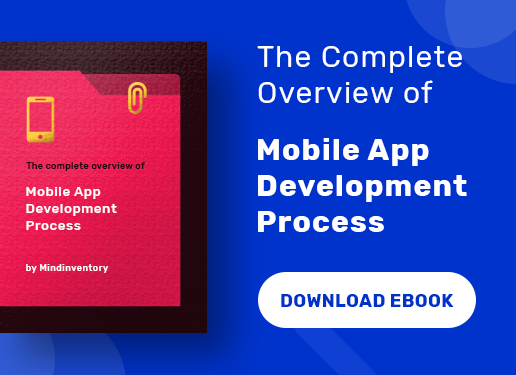 This not only makes the job easier, but also speeds up the process, as developers are no longer required to spend large amounts of time learning Android before actually developing for Android. 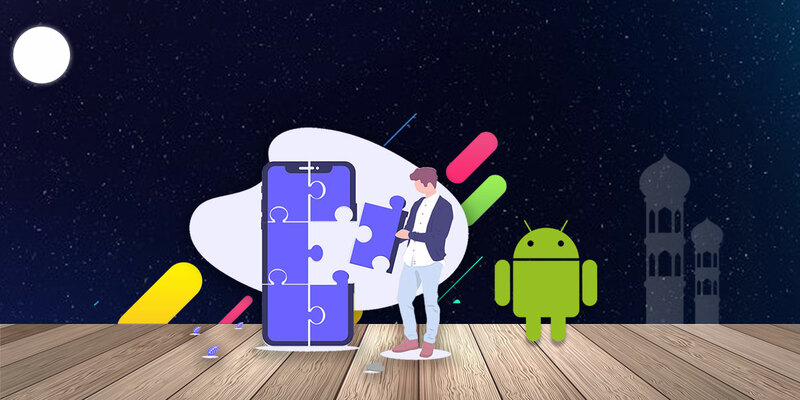 Thanks to the nature of the platform, developers that want to create apps for Android can express themselves freely in their creation process without bogging down on production limits and overall functionality issues. Google’s OS was based since its inception on originality and innovation, so Google has no problem with developers finding new ways to make their apps more original and groundbreaking, giving them full liberty in the creative process. Let’s say, for example, that you want to create an app for iOS. If that Is the case you would be limited not only to the iOS restrictions, but also the iPhone or iPad restrictions, Apple’s devices are the only ones that run iOS. With Android however, you have an array of phone manufactures lining up with new devices each year, all running Google’s Android operating system. This gives the development team incredibly leisure and ease of mind, as they have a healthy pool of devices for which they can create their applications. Multiple manufacturers on the same operating system also mean that developers can generalize when creating software, instead of having to constantly keep track of what the single handset manufacturer which your software supports does. Android app development is an incredible opportunity, and the advantages of developing for Google’s operating system are too many to count. Both experienced and newcomers in the app development industry have something to gain by creating for Google’s market.